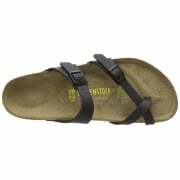 German brand, Birkenstock is popular for its simple take on classic sandal styles. 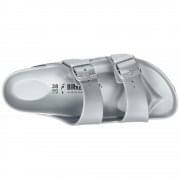 It is renowned and celebrated for its contoured sole which delivers orthopaedic comfort. 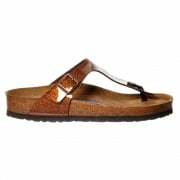 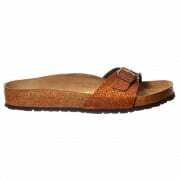 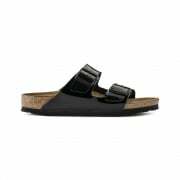 Birkenstock sandals use high quality materials ensuring comfort and durability. 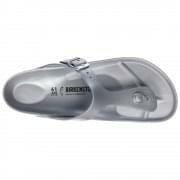 The foot bed design was developed in 1774, improves circulation and is designed to flex and move naturally in unison with the mechanics of your feet. 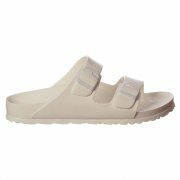 With modern adaptations each season, Birkenstock prove that fashion footwear can be comfy.